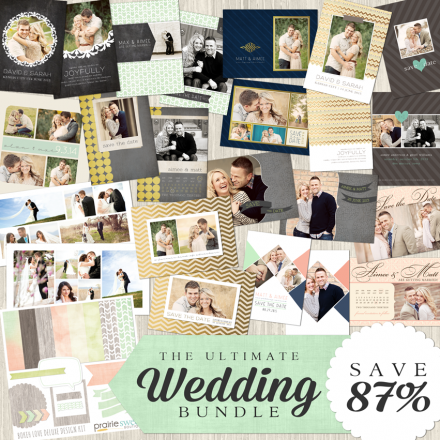 Prairie Sweet Boutique's Ultimate Wedding Bundles offers you a little bit of everything for your wedding clients! 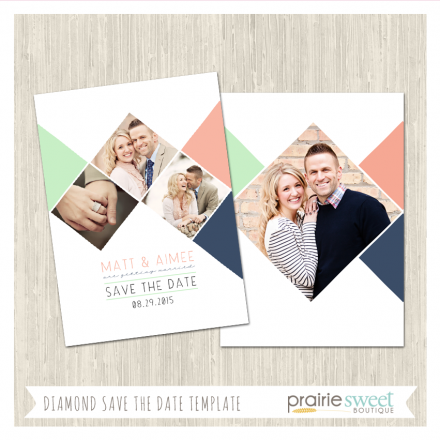 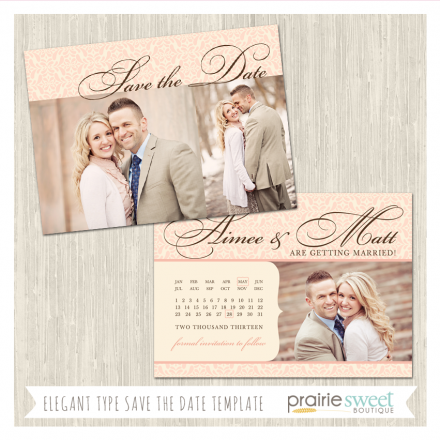 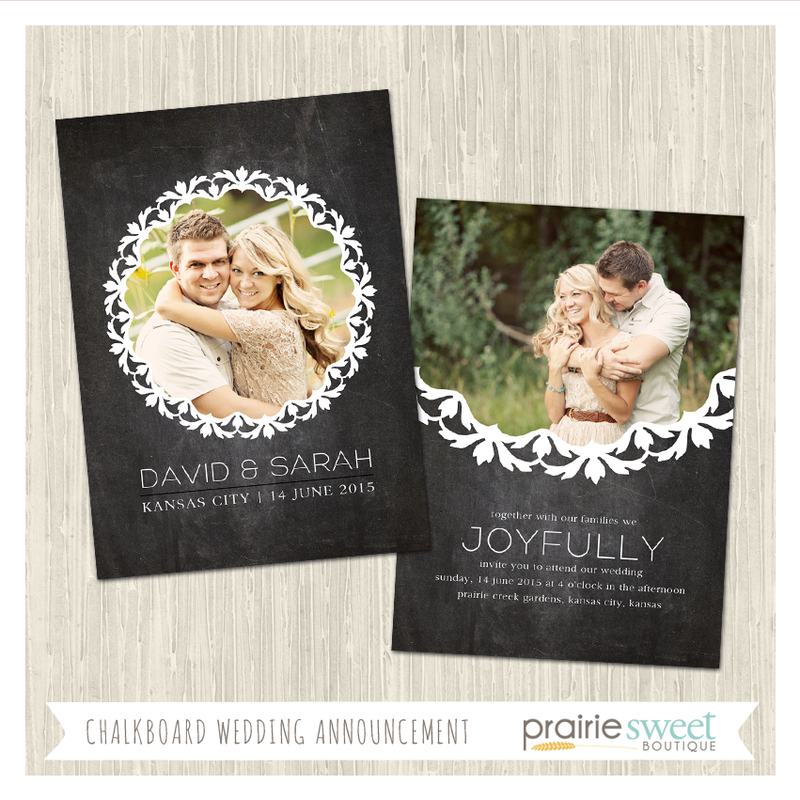 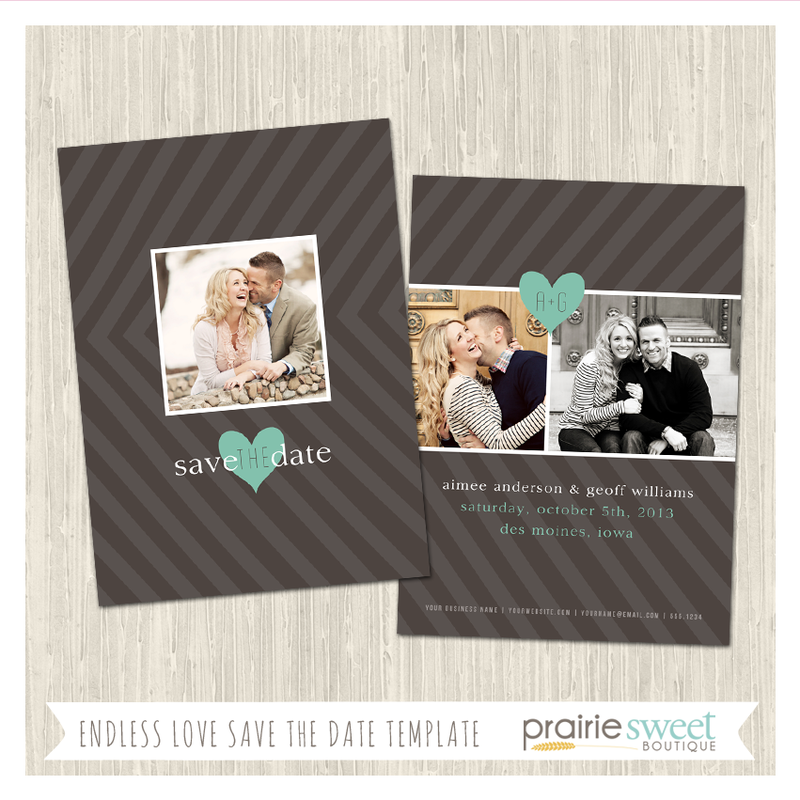 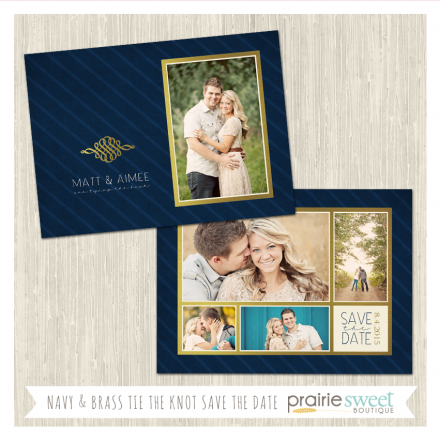 Offer your clients beautifully designed Save the Date and Wedding Announcement Templates showcasing your portrait work! 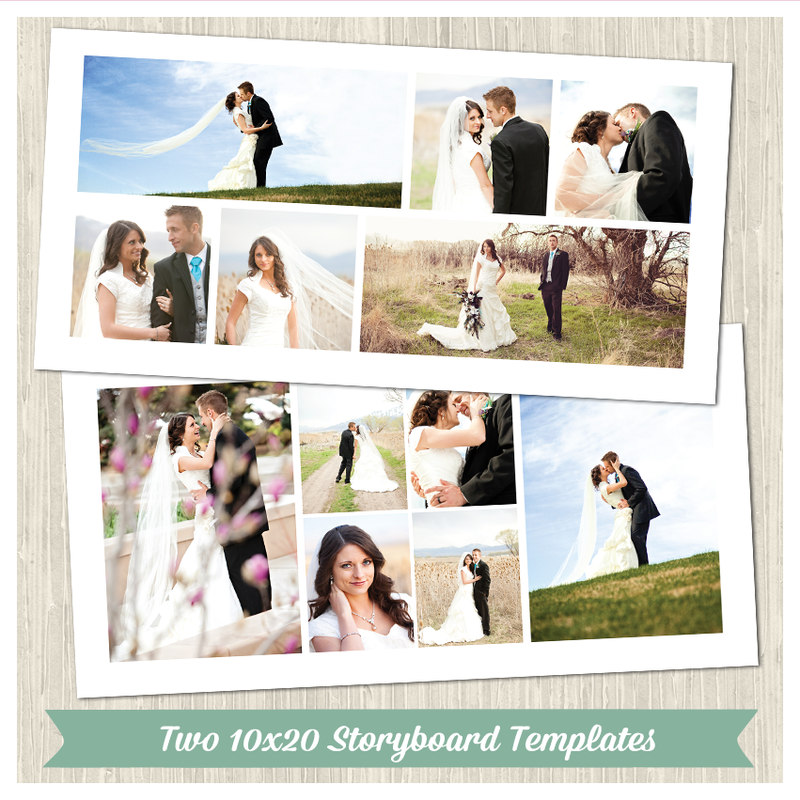 Then, give them the option of purchasing a lovely 10x20 Storyboard design to hang on their wall! 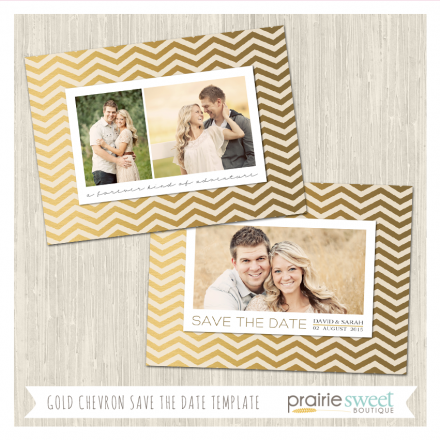 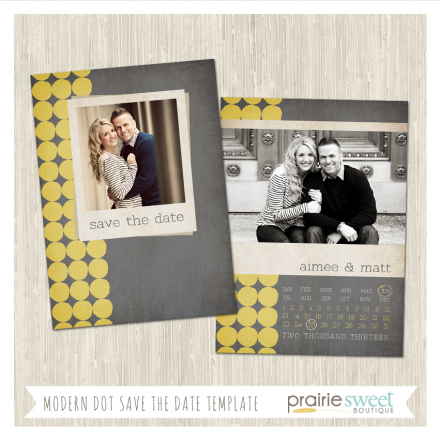 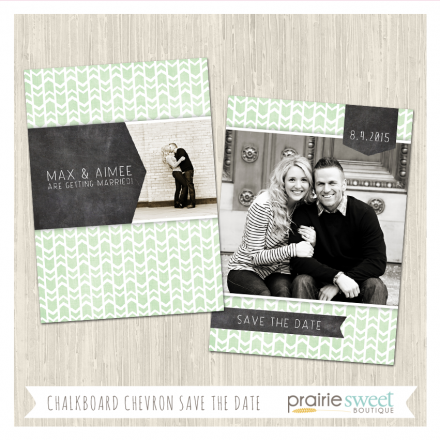 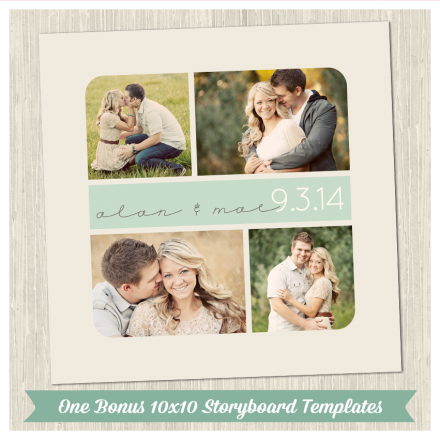 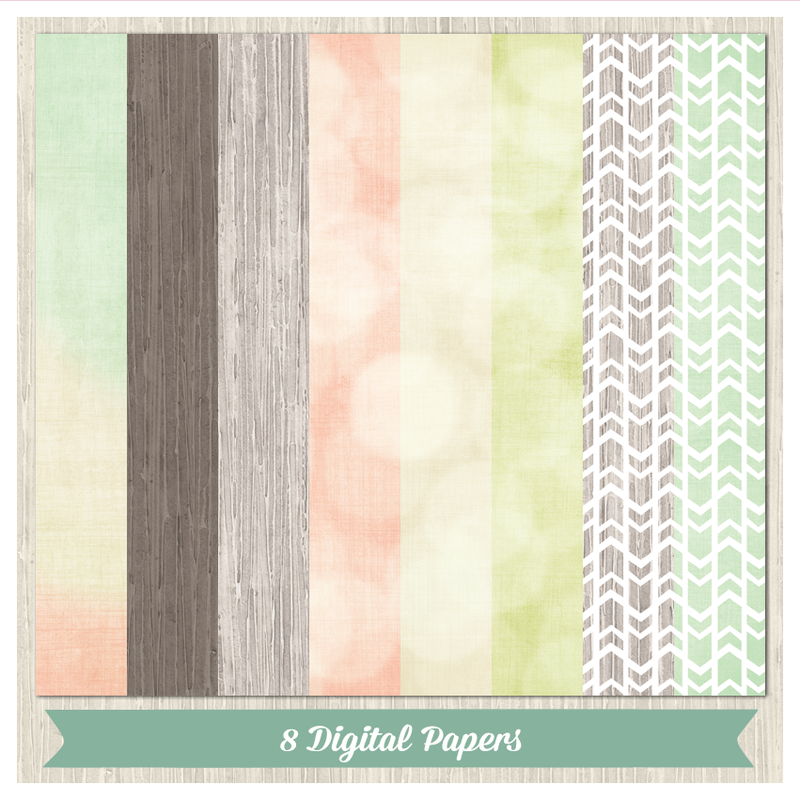 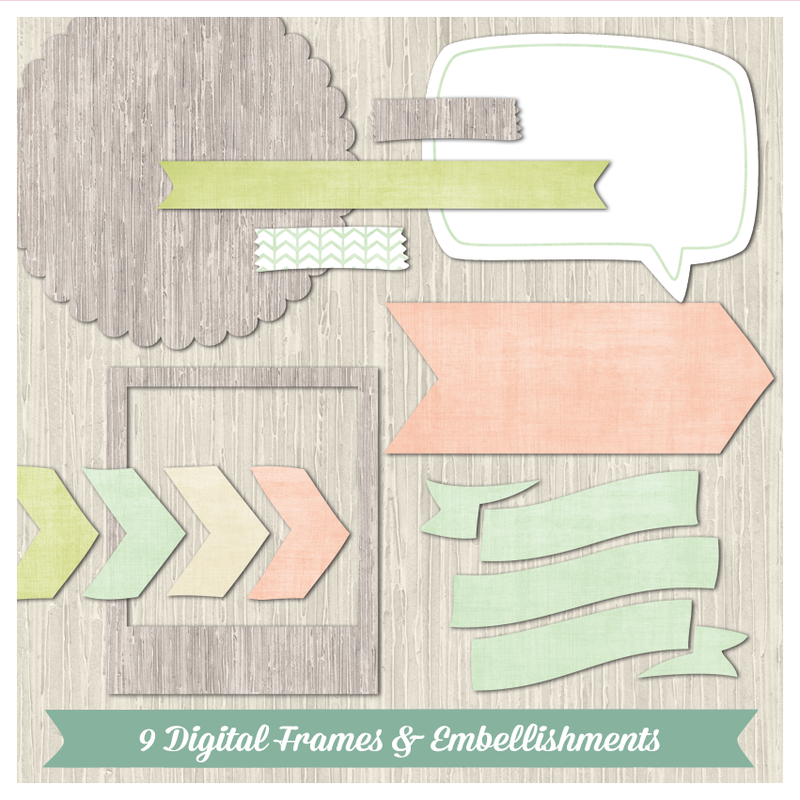 Customize their storyboards or card designs with our very popular Bokeh Love Deluxe Design Kit! When it's all over, send them our 10x10 BONUS storyboard design as a Thank You gift!